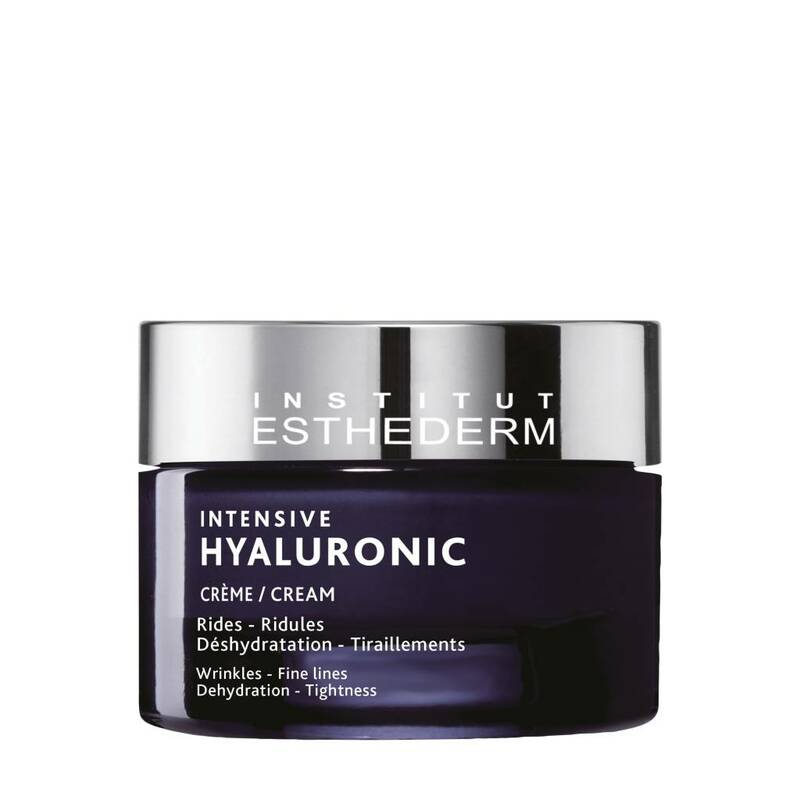 Moisturizing cream with high levels of hyaluronic® to instantly target dehydration. Skin is immediately and intensely moisturized: supple, radiant, comfortable. Wrinkles and fine lines are plumped from the inside. Molecule naturally present in the body. This is the skin's moisture reservoir. Hyaluronic® is a patented formula, which is capable of penetrating the epidermic layers of the skin and re-plump by saturating them with water. Apply morning and evening, alone or with Intensif Hyaluronic Serum, on the face, neck and décolleté . For optimal results, use over a two-month period.